AJL International Chauffeured Limousine and Transportation has been providing transportation services since 1995. Our reputation is built one customer at a time. Whatever your transportation needs are, AJL International has professional staff and vehicles ready to meet all your needs. Professionalism, consistency and outstanding service has made AJL International a valued partner of Luxury Resorts and Hotels, meeting and event planners and Fortune 1000 companies who appreciate the value of a premium service provider. We specialize in first class chauffeured transportation services for business & association meetings, conventions, incentive meetings, special events and corporate travel. Our luxury services also include wedding transportation, prom services, night on the town, anniversaries, party transportation and more. AJL International services the Dallas/Fort Worth market placing emphasis on local expertise, experience and service delivery. Our international services cover over 450 cities worldwide. Regardless of your transportation needs, our team of professionals will exceed your expectations with courtesy, integrity and professionalism. 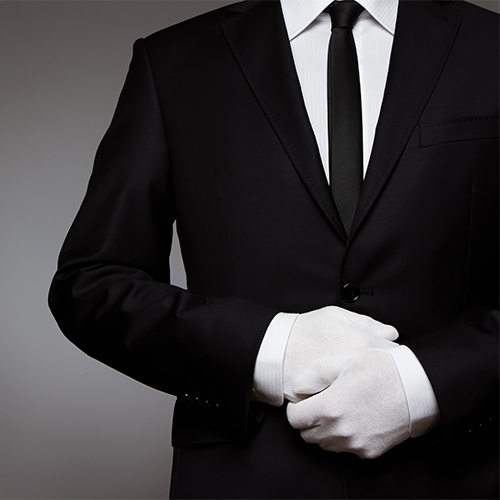 We are proud that our Chauffeurs are some of the best in the industry. Always professionally attired and on time. We have a detailed training program that all of our Chauffeurs complete and a level of professionalism that must always be maintained. Your safety and needs are our highest concern and our team is able to accommodate anything that you may need.